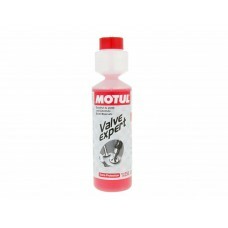 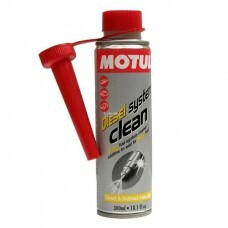 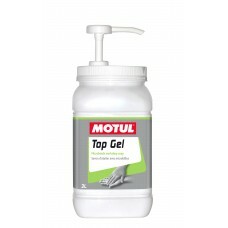 Find the perfect Motul Engine Cleaner for you to complete your motorcycle maintenance and general engine maintenance. 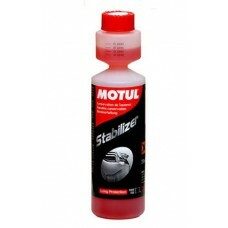 Engine and fuel system maintenance is important for keeping your machine running at it’s best. 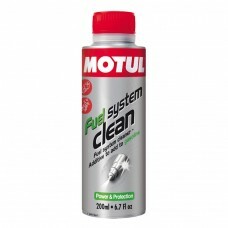 Whether you’re looking to do a full fuel system clean or to protect the internal parts from corrosion with some fogging oil, we’ve got a product for you.